With 2015 officially on its way toward becoming a distant memory, this is the perfect time to reflect upon Tucson’s luxury real estate market over the past year and look into what the future may hold for communities like Dove Mountain and Marana. In November 2015, a total of 909 homes were sold in the Tucson area. The total number of homes sold within that time period remained consistent, as November 2014’s total home sales were 917, and the associated dollars remained consistent as well. The increase in overall home sales volume increased 0.37% from November 2014 to November 2015. This seemingly plateaued marketplace does not hold true for the luxury real estate market, however. At the end of 2014, the average sale price of homes with five or more bedrooms was just under $400,000 for the region with the most unit sales for the month of November, boasting 13 sales in that thirty day span. November of 2015 saw 3 homes sell in a single luxury region, bringing the average of that area’s home sales for the month to just under $800,000. The number of days homes sat on the market did not change dramatically between the end of 2014 and November of 2015, with 2014 reporting in at 60 days and last month showing an average of 67 days on the market. Some reports indicate that consumer confidence, particularly with regard to the housing market, has seen an uptick in recent months. Although consumer confidence may be sluggish in some areas of the country, the luxury real estate market in Tucson is expected to continue to strengthen. As popularity in the area grows, supply will continue to diminish with the increased demand. Buyers who are interested in purchasing luxury real estate in Tucson would benefit from doing so while the inventory is still fairly high. Throughout the coming months, median sale prices for homes with five or more bedrooms is expected to rise steadily. The overall health of the Tucson market is expected to improve by 4.1% for the year, as measured October 2015 to October 2016. If you’re in the market for luxury real estate in the Tucson area, we’re happy to help. 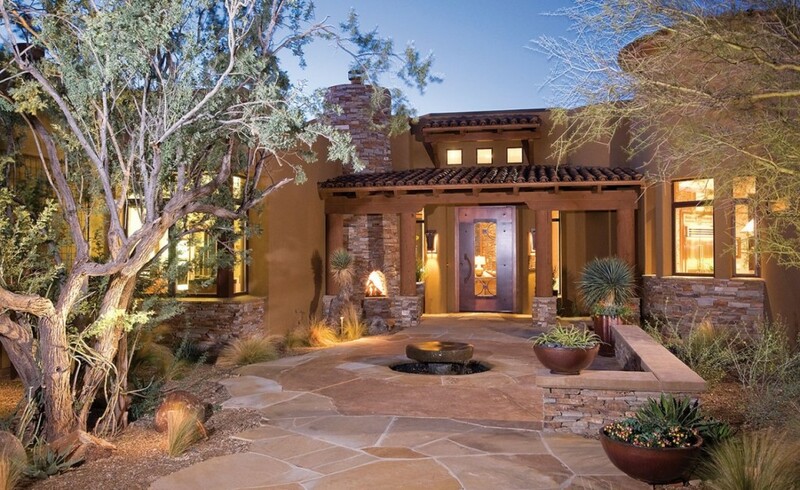 Call us at 877-451-7205 for any questions about our luxury Dove Mountain real estate community.